When Francis I, most Christian King of France, spoke, he sometimes spoke through these. 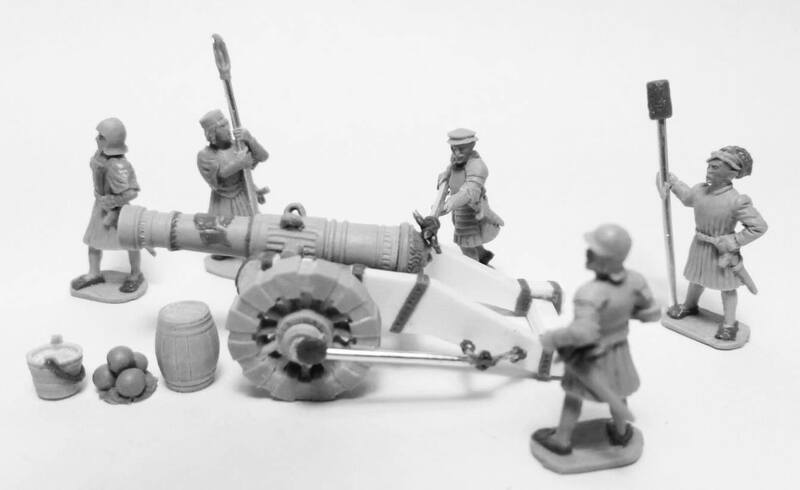 French field cannon and crew for the Italian Wars, part of our upcoming 15mm 1511-27 range. Wow! Cool! 15mm Bretonnians wie sie sein sollten! ?